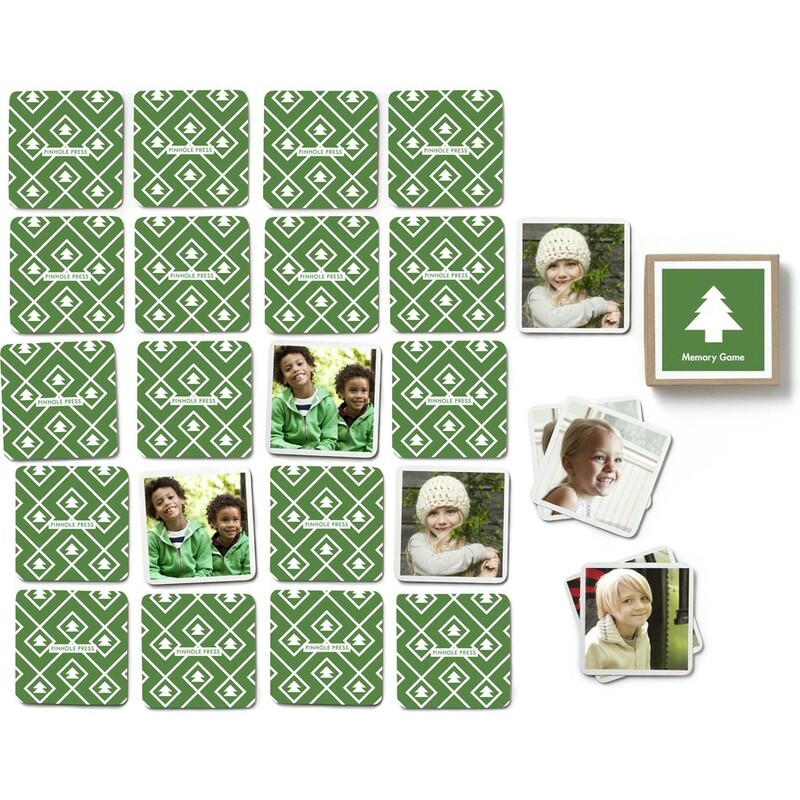 Your kids' faces will light up with this holiday memory game. Choose 12 of your favorite photos and let the games begin. Mix, match and you win! Available for a limited time only.